Recycled Concrete - Materials | Craig Paving, Inc. 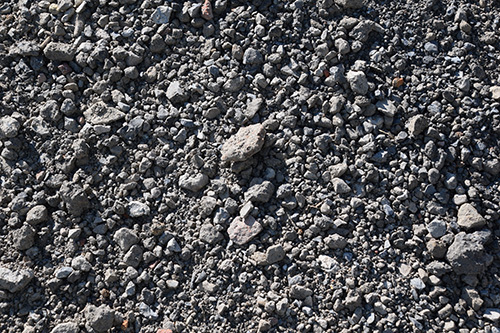 In addition to using Reclaimed Asphalt Pavement (RAP), for a minimal charge we also accept clean concrete with no rebar, wires, or soils. We can crush it into a recycled concrete, also known as RC-6. RC-6 can be used as a stone base for numerous applications, such as a base for concrete pads, a farm lane, or as a base for asphalt paving.